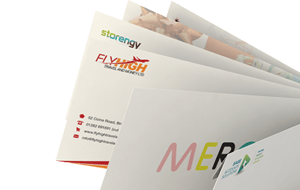 These very high quality 135 gsm gummed greeting card textured envelopes, are the perfect item for wedding stationery, or prestige mailing. 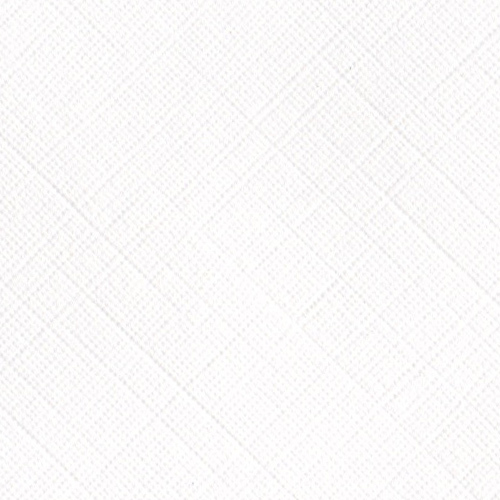 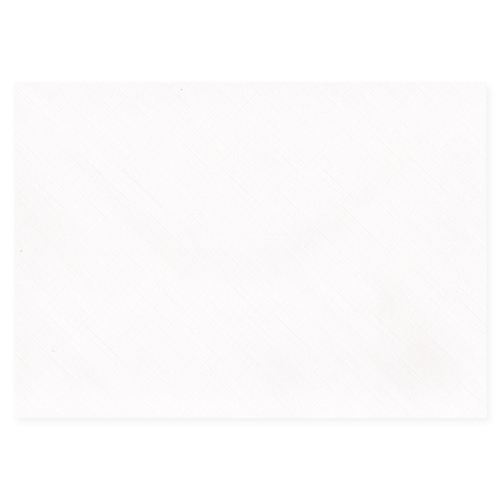 The linen texture adds another dimension to paper and envelopes. 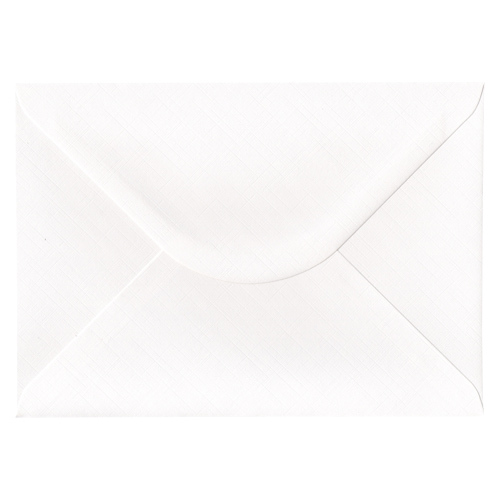 This exclusive selection of C5 fine linen embossed texture envelopes are only available via Ideal Envelopes and are a totally UK manufactured product. 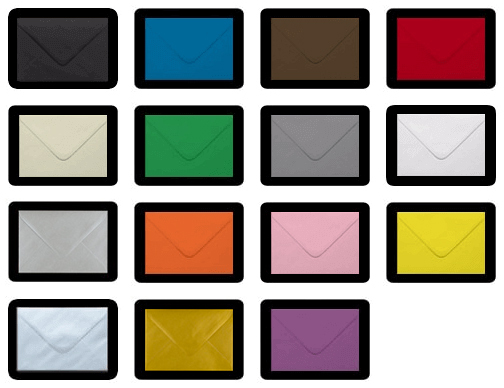 Great textured well made envelopes at a very reasonable price.